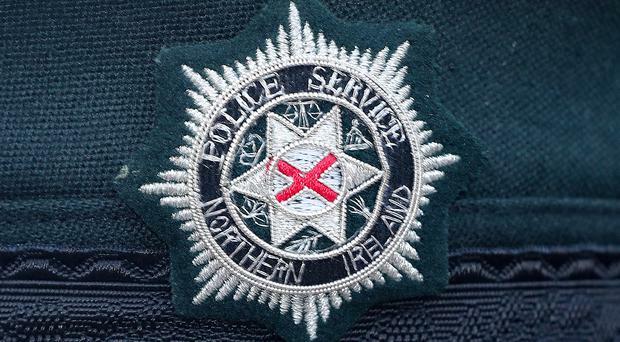 A device found during a security alert in Londonderry on Monday morning was an "elaborate hoax", police have said. Around 40 families were forced from their homes after reports a suspect device was left on a doorstep. Police cordoned off an area in the Clon Elagh area of the city following the discovery of the suspicious object. Following further examination the object was declared to be an elaborate hoax and residents were allowed to return to their homes. Inspector McDermott asked anyone with information to come forward. “I would like to thank the local community for their patience in giving us time as we dealt with the incident," he said. “Our enquiries are continuing and I would appeal to anyone who noticed any suspicious activity in the area or anyone with any information, to contact police on the non-emergency number 101, quoting reference number 326 15/4/19.